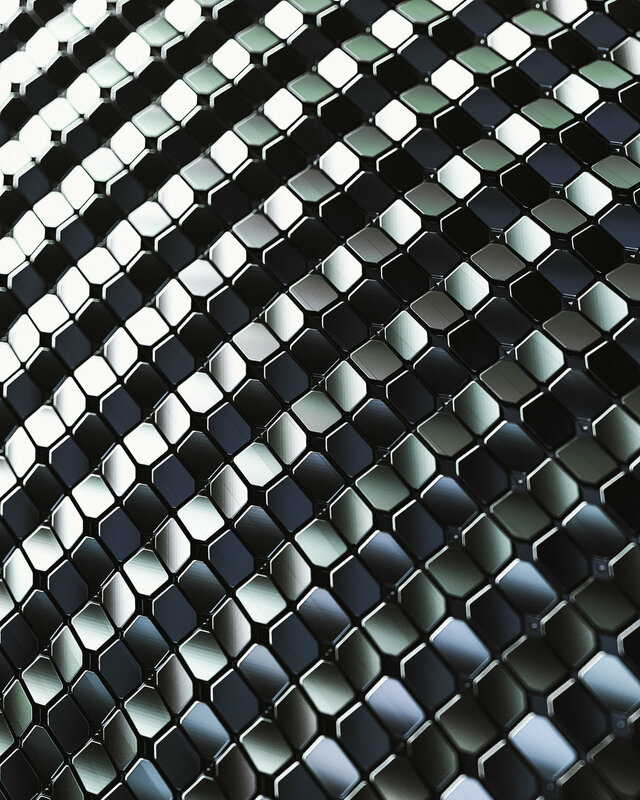 This Tile Library was made to provide new patterns when creating textiles or metallic sheets. 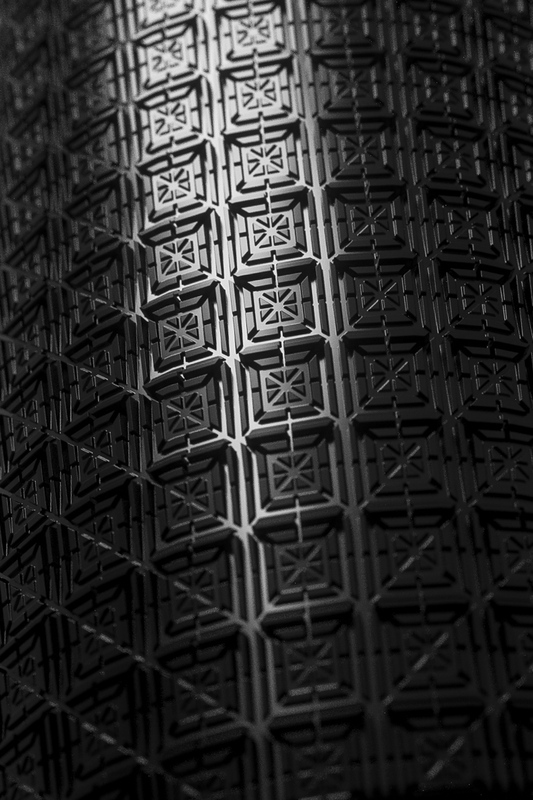 This Vol.4 was created with Square shapes inside of Substance Designer to give out some very unique and interesting patterns. 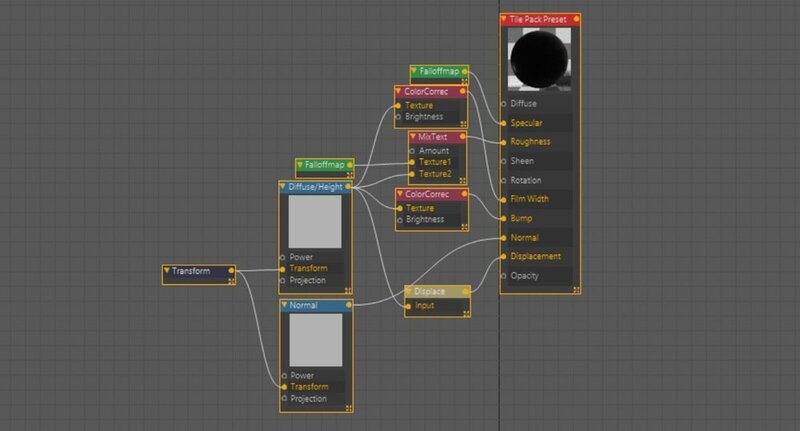 They can be used very easily thanks to the Normal Maps included, or Displaced on any surfaces to give that depth you need. 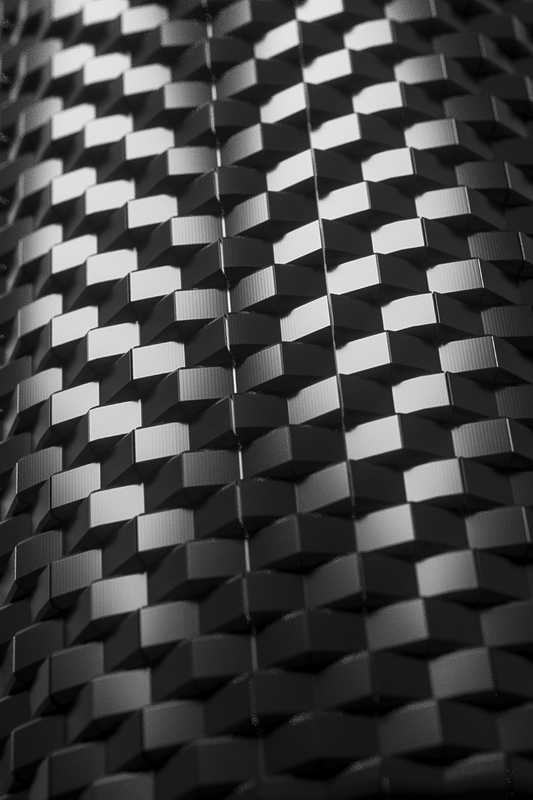 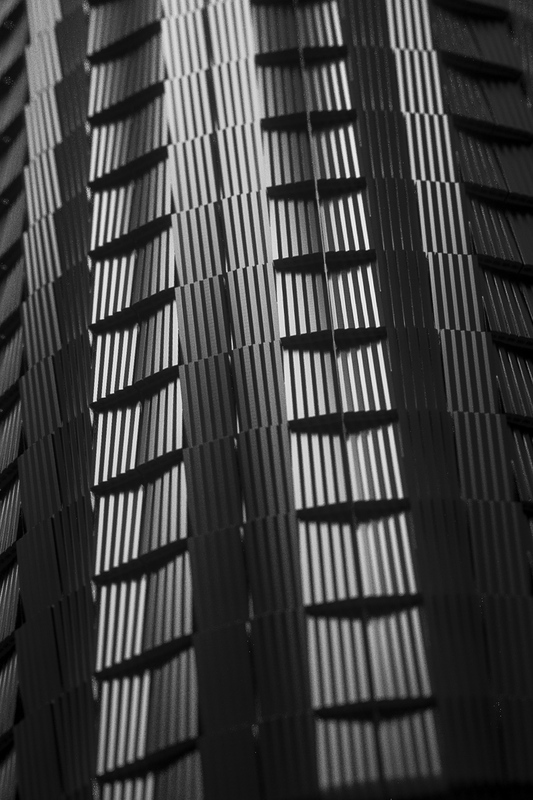 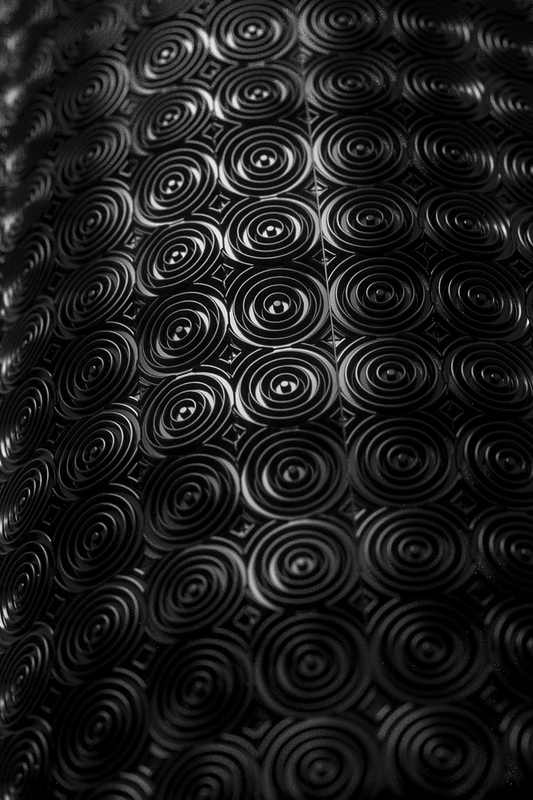 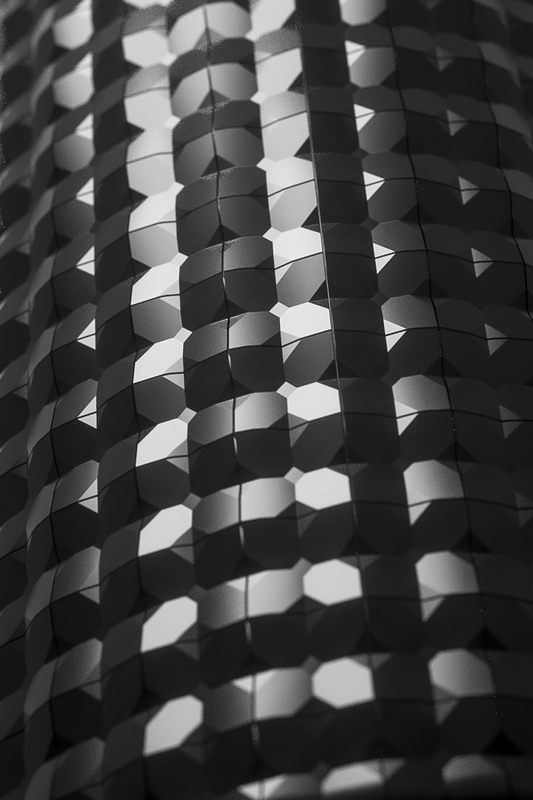 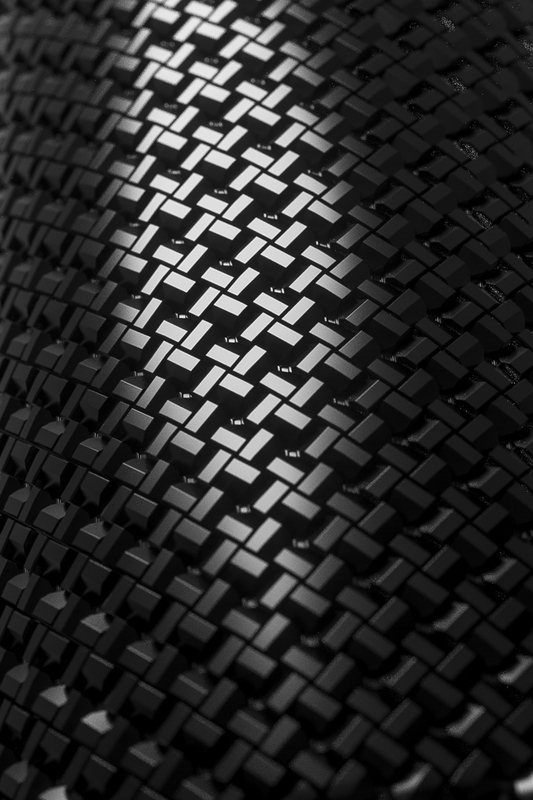 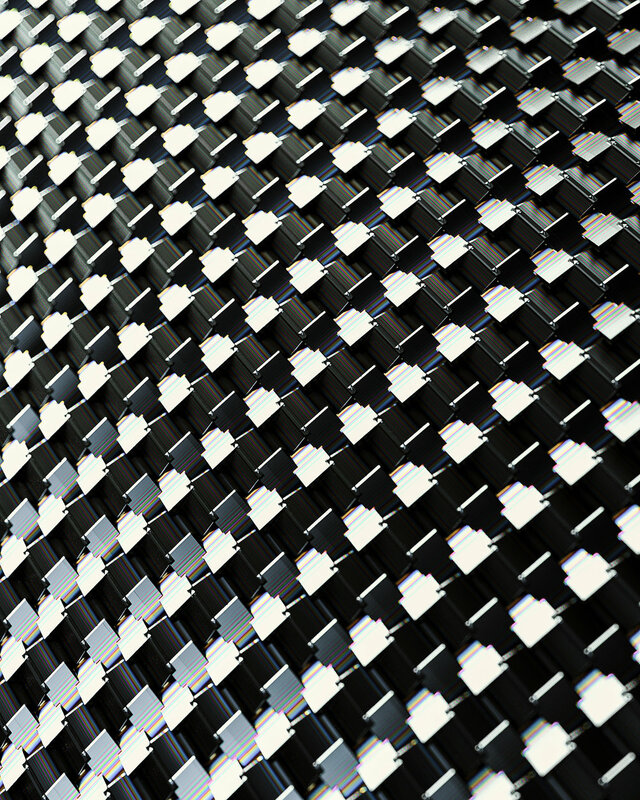 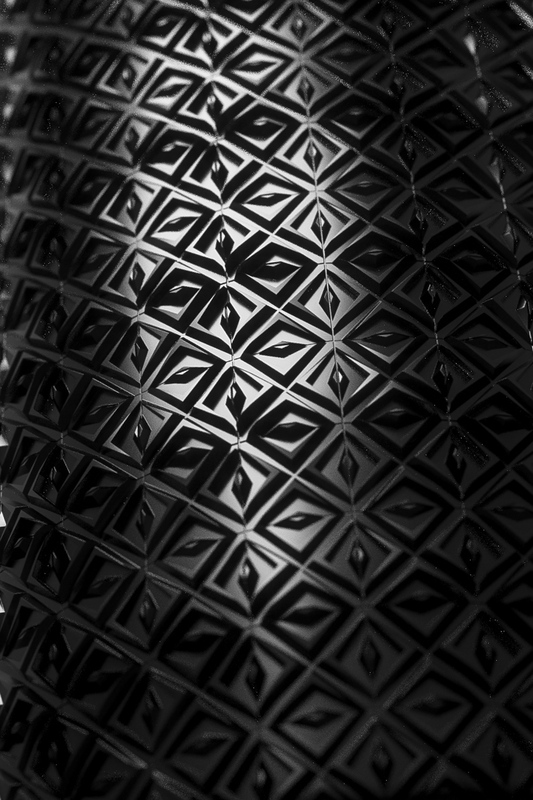 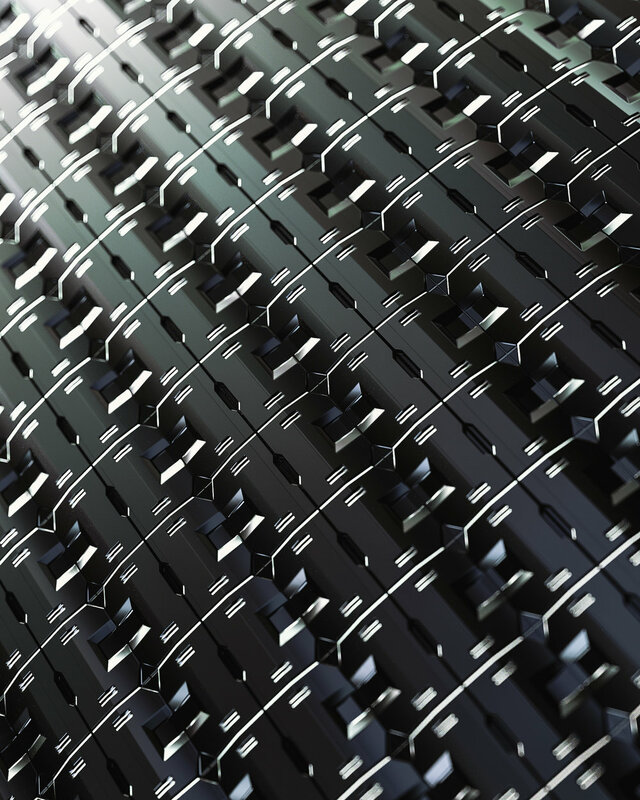 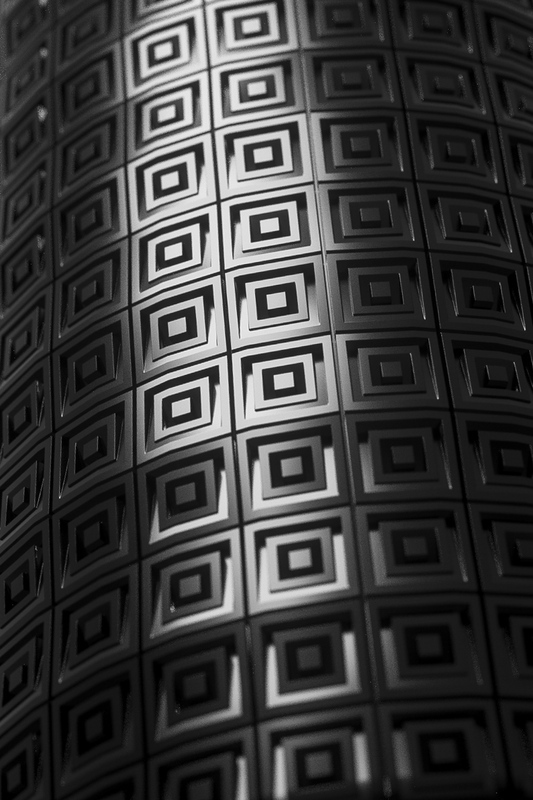 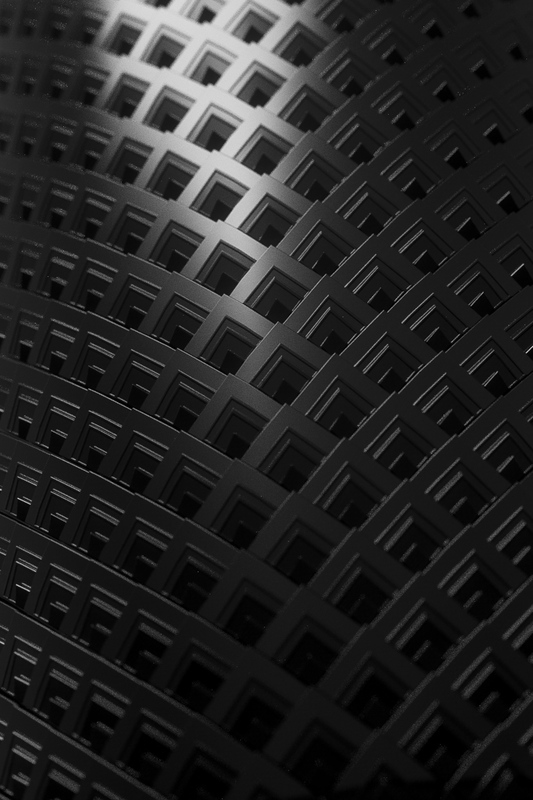 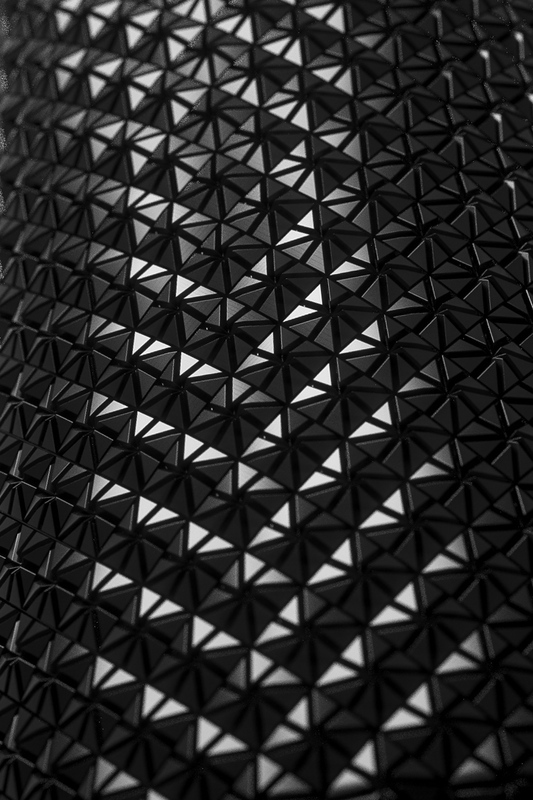 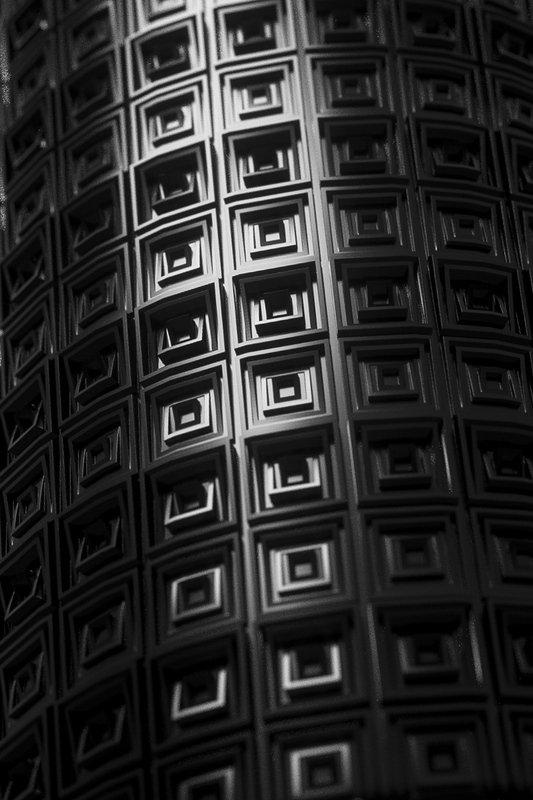 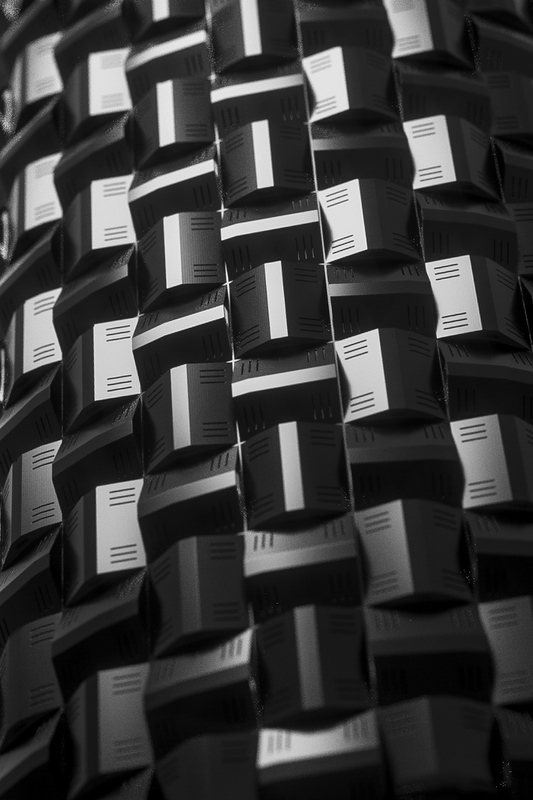 All Patterns were created using Autodesk Fusion 360 and Substance Designer by Andreas "ObserverDoel" Tripos.